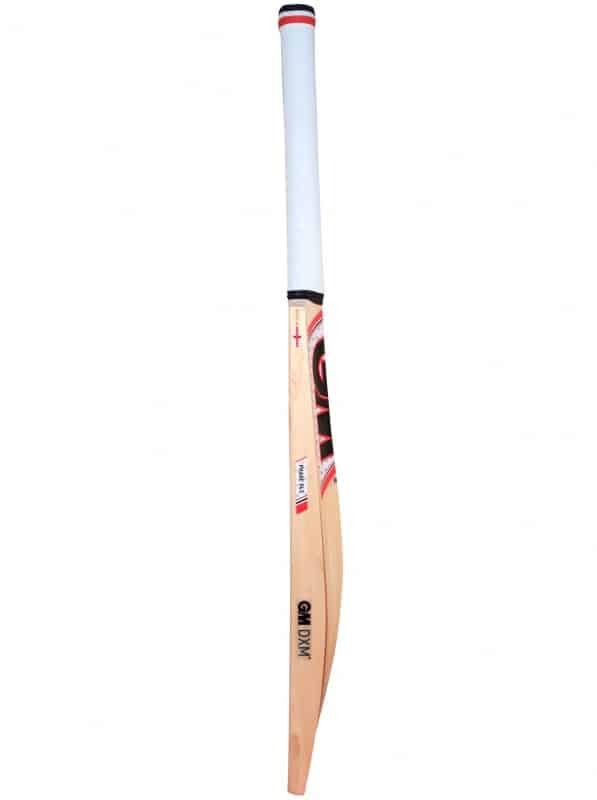 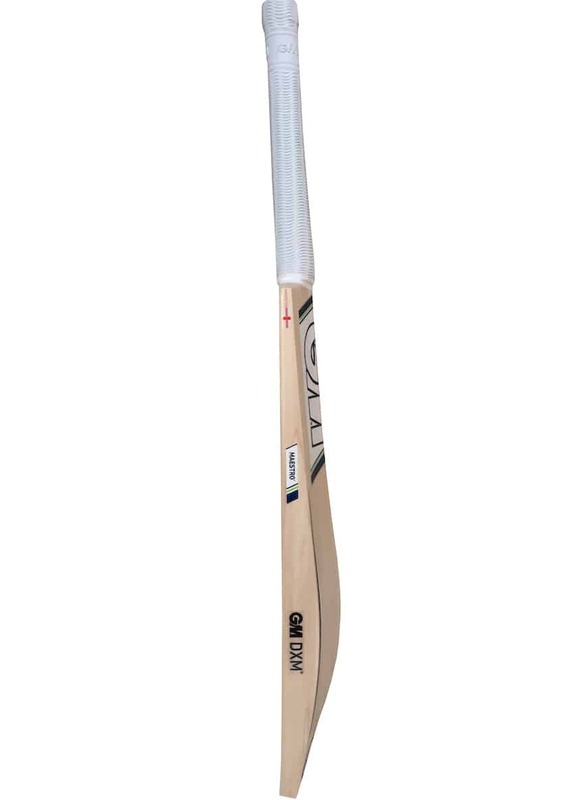 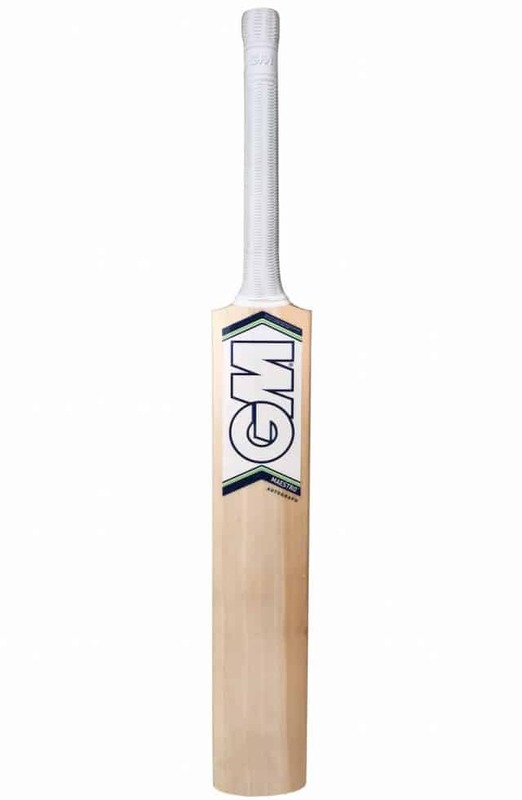 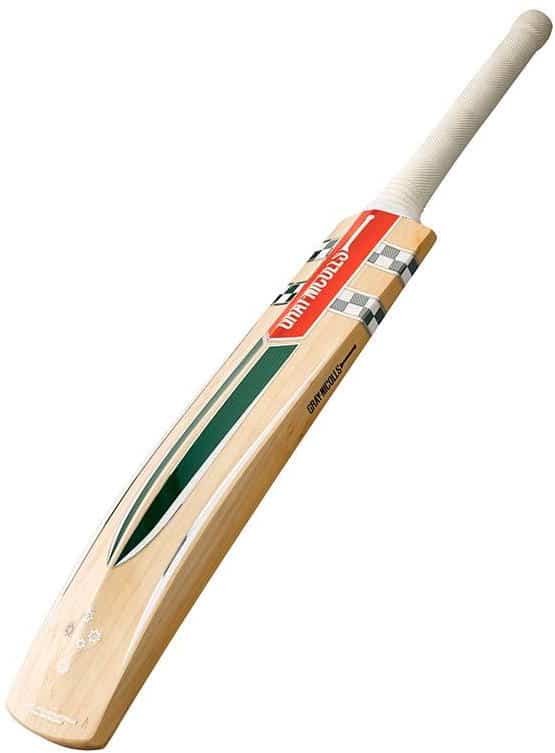 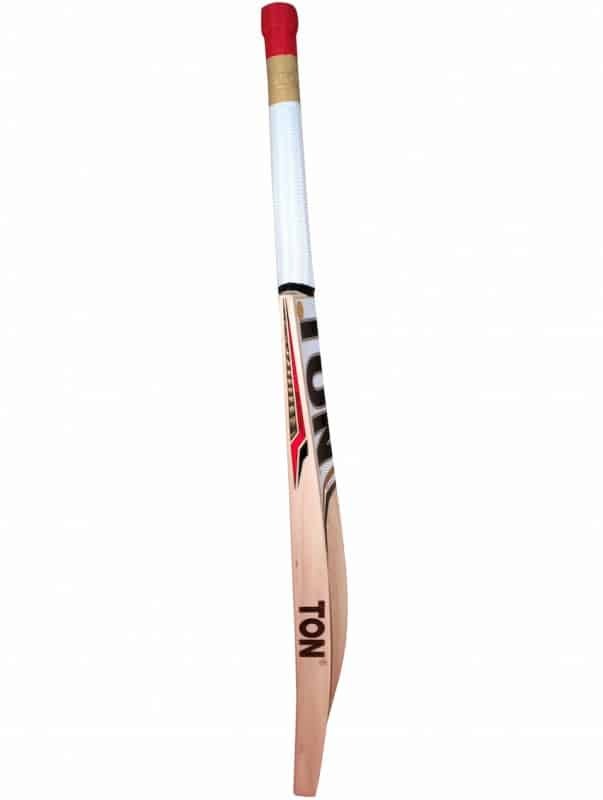 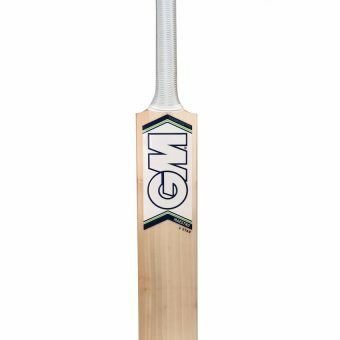 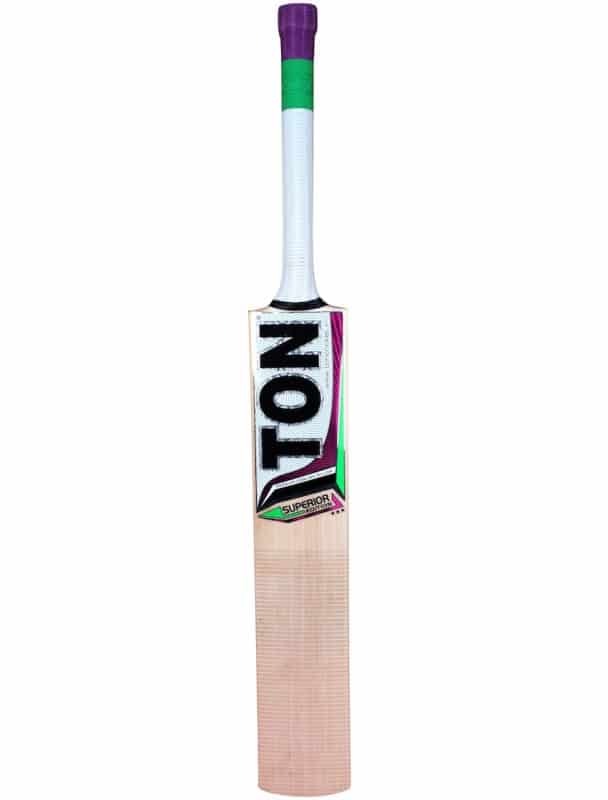 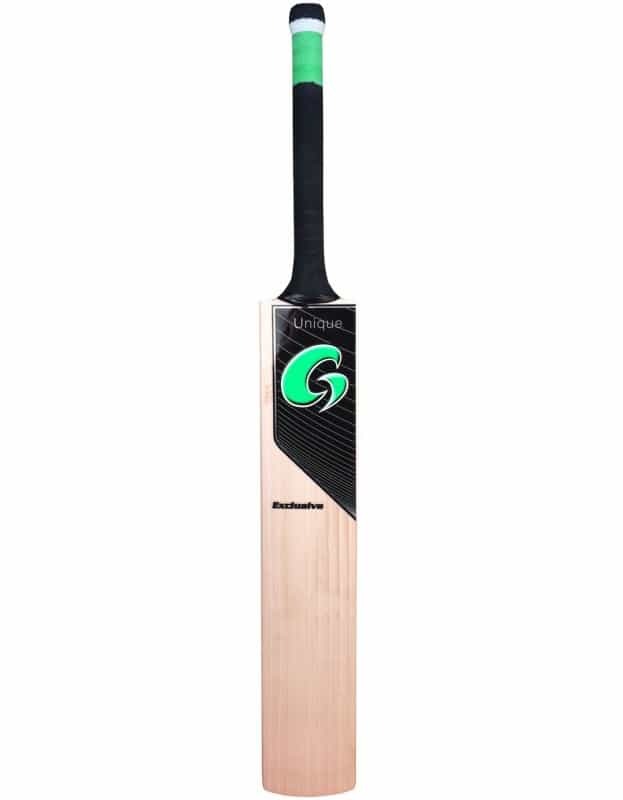 The Maestro is full shaped bat with large edges and a high spine. 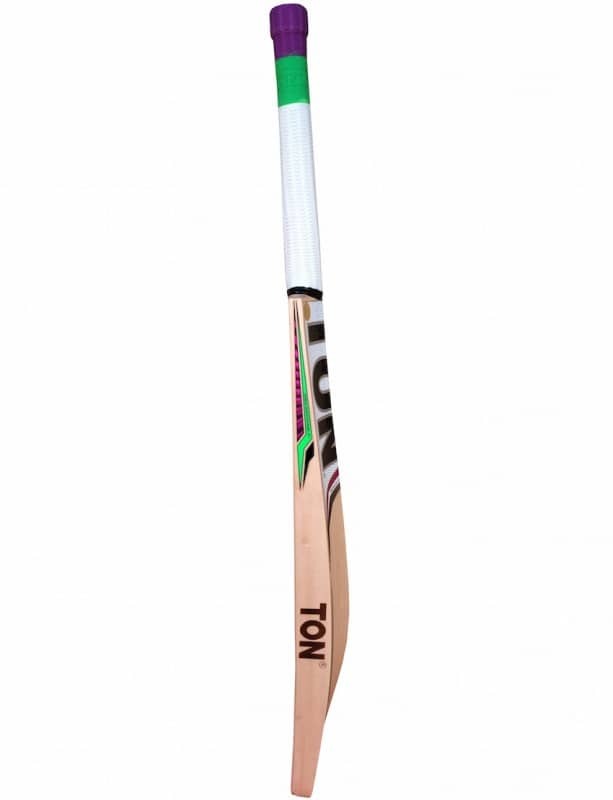 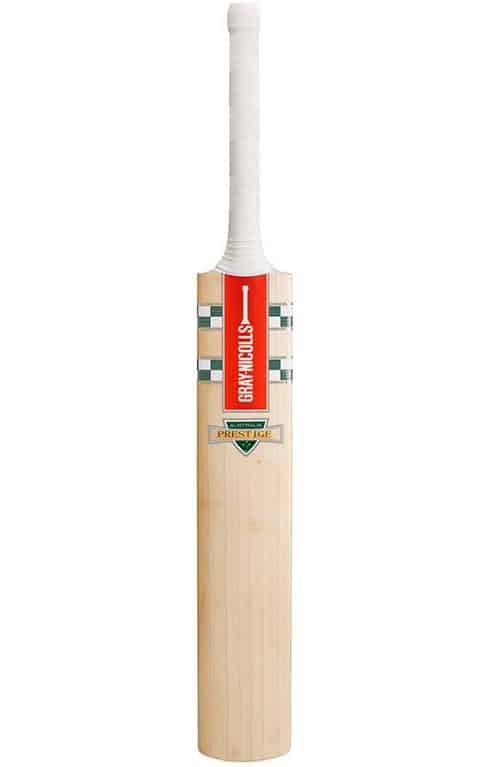 It has a mid to low profile ideal for front foot play but the large sweet spot also makes it responsive for attacking shots off the back foot. 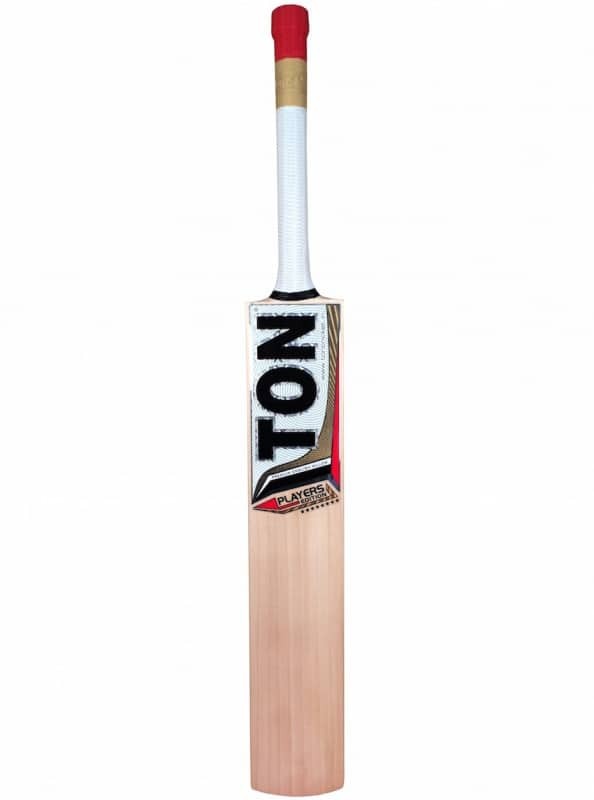 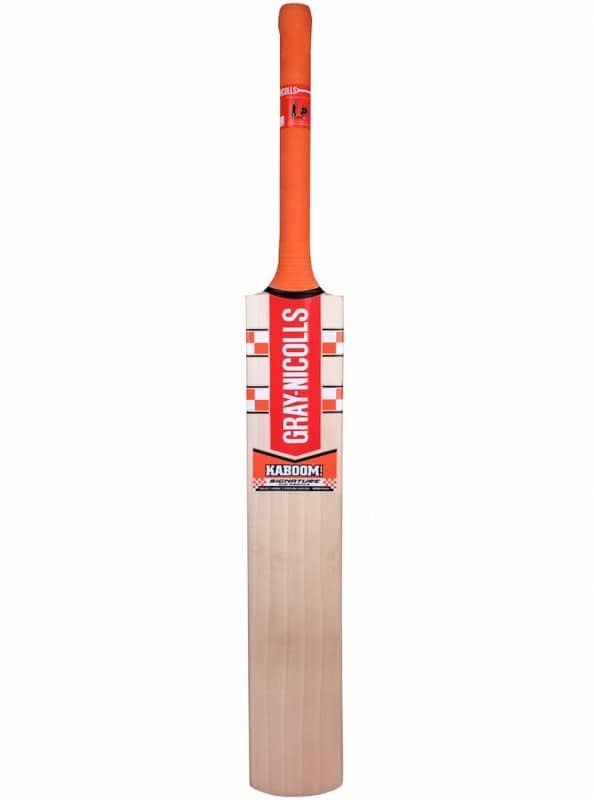 The Maestro model is the traditional length for a Short Handle bat. 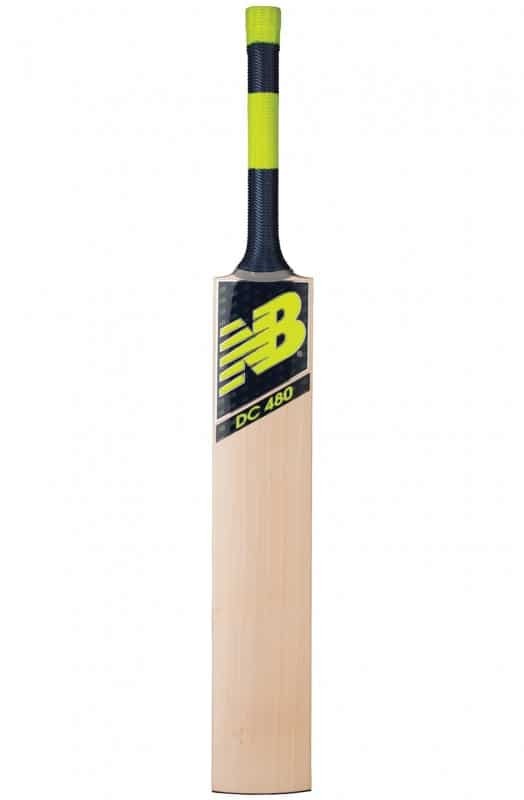 It comes in ‘Ready Now’ with Extratec and a toe guard applied in the factory. 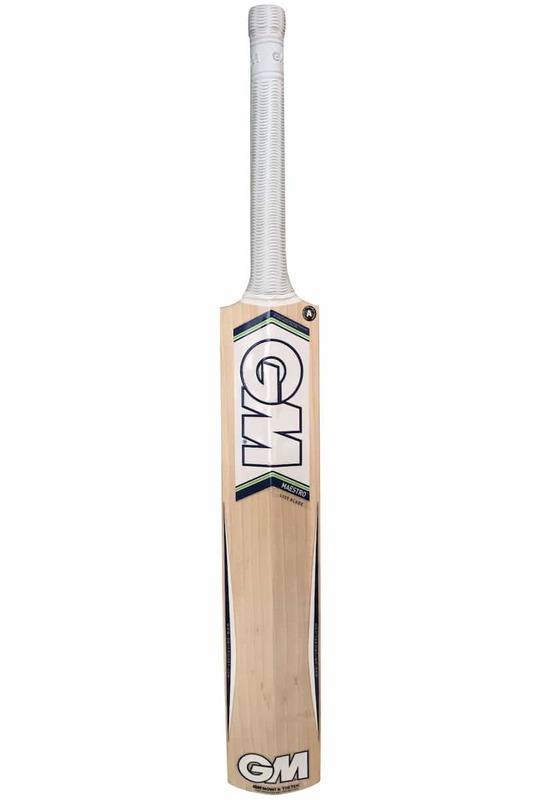 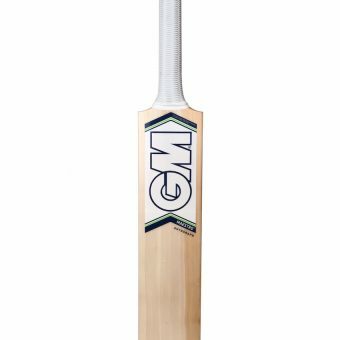 Over the last four years the Maestro has been our most popular shape in the GM range.